Out with the old and in with the new… that’s how marketing works for Realtors®, right? If you’re doing something that works, there’s no reason to drop it or even modify it. So what should you do for 2017 if you’re keeping what worked during 2016? We discuss cutting-edge websites (like ours) quite a bit, and for good reason: they work. Buyers and sellers respond to highly visual marketing — and that’s increasing at an incredible rate. With those statistics in mind, here are the three hottest marketing materials for Realtors in 2017. Printed brochures do the job before your website does. Ideally, your brochures will lead people directly to your website, and if you find the right design, you can convey information and begin developing a relationship with potential clients before they’ve even called you. · Staples. 25 same-day brochures and standard print/delivery brochures start at $24.99. · PrintRunner. Score 2,500 brochures (ideal for information on your services, not specific listings) for $79.60 with free shipping. Don’t overlook the visual power of a well-designed business card. From networking events to one-on-one client meetings, you need to have your cards in your pocket every time you leave the house. What’s hot for 2017: Simple but informative. 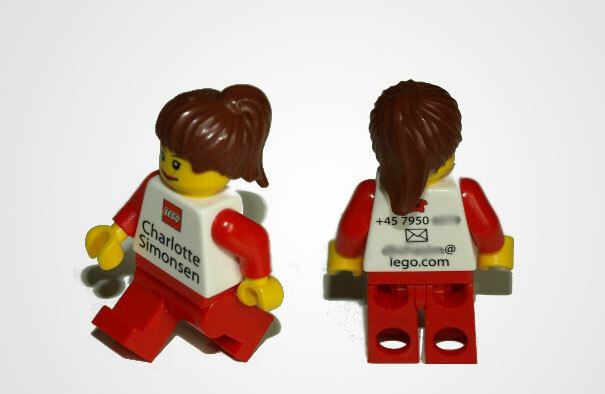 Ideally, you’ll be able to describe your services with visuals (like this photographer did, or like LEGO does). · Vistaprint. You can design your own cards and get 500 for $9.99, but Vistaprint offers plenty of upgrades that can boost visual appeal (and the final cost, too). · Moo. 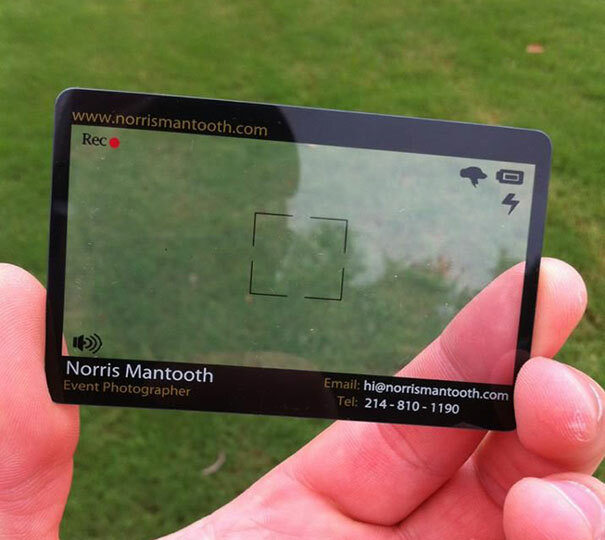 These cards are a bit more expensive than those you’ll find at Vistaprint, but they’re also a bit more unique. Fifty of the most basic cards start at $19.99. Using immersive 3D, drone video, and virtual reality apps aren’t ideas for the far-off future; they’re marketing strategies that you can start implementing now. · Matterport. Matterport offers immersive virtual tours that give your clients the “real feel” of being in a home. If you’re into setting up the tours yourself, you’ll have to invest in a camera — and they’re expensive. You can hire someone who does this type of photography in Nashville, instead (which may be much more cost-effective). · Above the Rest Photography. This Nashville-based company takes both aerial photos and videos. · Music City Aerial. Also based in Nashville, this company does aerial and land photo and video. · Aerial Innovations. Like the previous two companies, this one is based in Nashville and takes aerial and land photo and video. ARE YOU PART OF THE BENCHMARK REALTY TEAM? If we’re not already working together, we’d love to discuss the opportunities we have for agents. Find out about our agent plans, learn what our teammates are saying about us, and discover answers to our most frequently asked questions. When you’re ready, fill out the form below. We’ll set up a confidential meeting with one of our brokers so you can find out whether Benchmark Realty is the right move for your career.